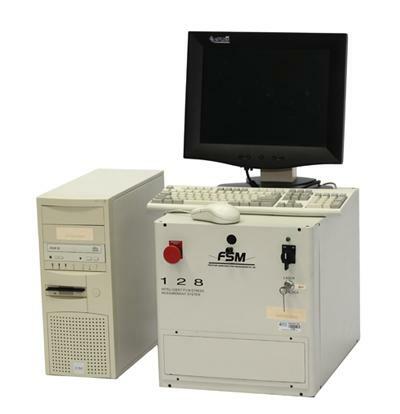 FSM 128 series offer the simplest and most widely adopted technique in film stress and wafer bow measurement. Measures 40 data points/mm, > 10k points / 300 mm scan. Provides 2D wafer stress map, wafer bow, etc.